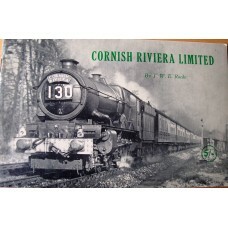 This book examines in-depth the many locomotives inherited from the numerous smaller companies which..
Track plans, notes and locomotive allocations as it was in 1947, just before BR. 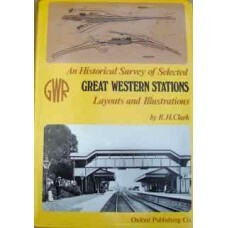 Fantastic detail..
Amazing detail of 141 GWR station layouts. 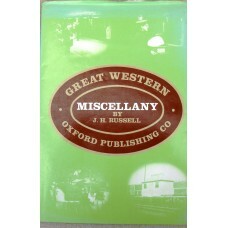 1976 1st Edition Oxford Publishing. 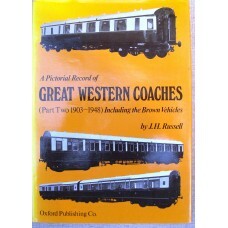 Hardcover with ..
Chapman's classic account of some of the hows and whys of railway practice in the 1930s, using the G..
Chapman's classic account of some of the hows and whys of railway practice in the 1930s, using th..
Photographs, text, line drawings tell the story of many interesting aspects of GWR steam locomotives.. 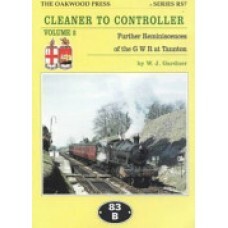 Illustrated account covering both steam and diesel days. 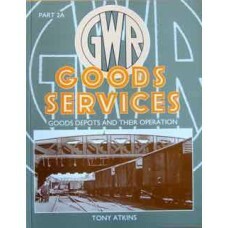 Fine Condition.176pp. 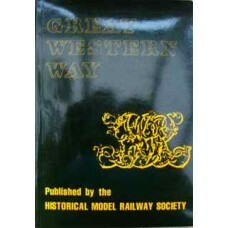 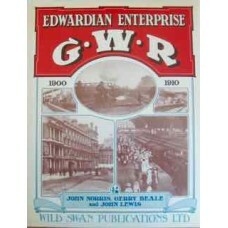 2000, ..
A series of essays on various subjects with a linking theme of the GWR 1900-1910. 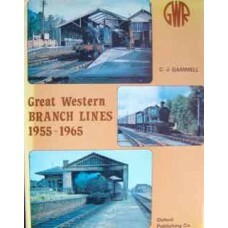 Includes the South..
Well captioned photographs capture this era on the Western region. 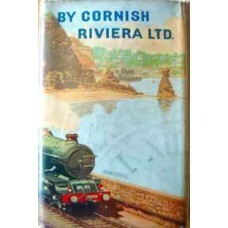 Acceptable Condition. 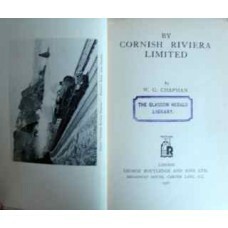 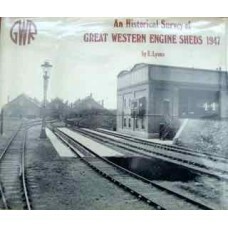 171 plat..
Photographs with captions showing GWR buildings, road vehicles, uniforms and more. 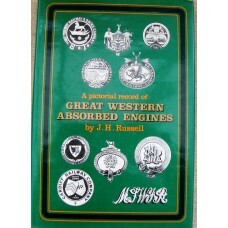 Good Condit..
A well illustrated account of this subject, being the second of three volumes. 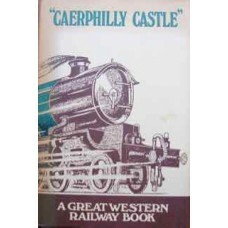 A vast range of ph.. 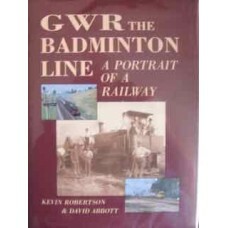 The story of the creation of the GWR 'Badminton' line, which ran between Wootton Bassett and Patchwa..